In nearly 10 years in the local Ipswich area, Sonia has become a well known and respected member of the real estate industry. Sonia’s achievements include on a continual basis top settled Sales Agent in one of the largest sales team in Ipswich in a market reputed to be the worst in many years (with the longest stretch = 7 consecutive months!) – no small feat!! An intimate knowledge of the local market and current property trends, a passion for real estate, highly developed negotiation skills and seeing the best and highest use of any one given property – the perfect recipe for success!! 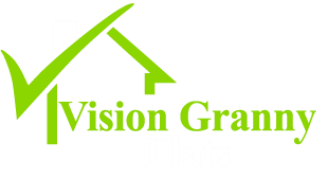 And so as a result of this out of Vision Property Group grew Ipswich Granny Flats and Logan Granny Flats - helping investors make their properties into positive cash flow investments ! 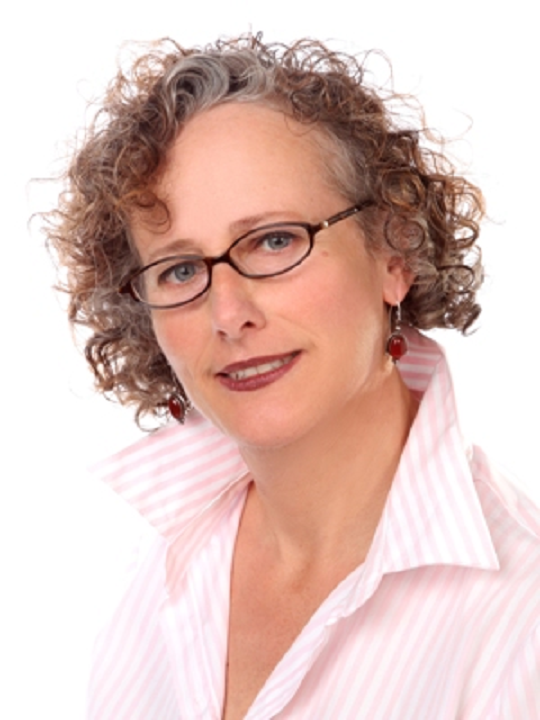 Julie’s drive, passion, enthusiasm and understanding gives her the edge over her competitors. She lives, eats and breathes this stuff every day both in her own personal growth and within the business – Vision Property Group, Ipswich Granny Flats and Logan Granny Flats.